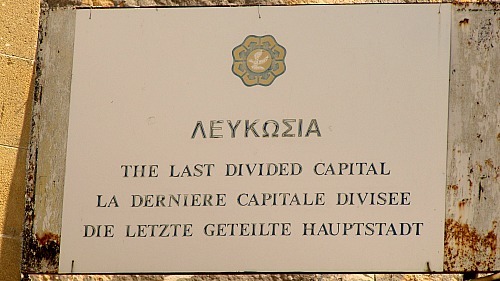 The busy capital of Cyprus Nicosia, (or Lefkosia as the locals will call it) is situated in the middle of the island. It is home to a thriving commercial business and banking centre. The centre of the city is the old quarter surrounded by a venetian fortress wall, a moat and heart shaped bastions. Wander around this lovely city and you won't fail to notice evidence of the 1000 year old history. In the capital of Cyprus, the Nicosia authorities have renovated several areas. Laiki Yitonia (or Popular Neighbourhood to give it an english translation)is the main one and could be a model for the restoration of the old city, but no one actually lives there, it is only an area of restaurants and souvenir shops so some would argue it has not been a success. 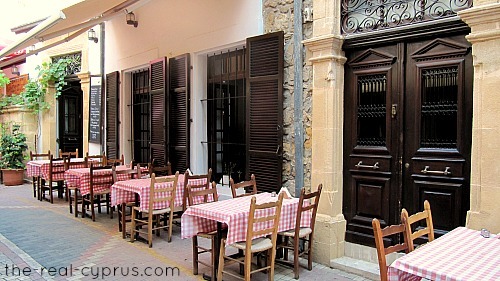 But the area is lovely and if you visit Nicosia, you must visit Laiki Yitonia if only to appreciate the restoration work of typical examples of traditional Cypriot urban architecture. It is clearly signposted and easy to find. On your map you will find it in the south-southwest quadrant, not too far from the city walls. 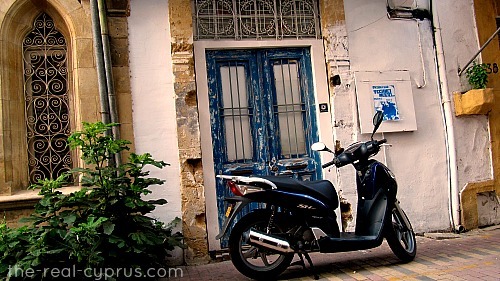 What is there to do in Nicosia? The capital of Cyprus is not a resort like the coastal regions, it is a place to visit for interest. We have already mentioned one of the old quarters as a"must see", well in addition to that, a "must do" is a guided walk around the city. There are several on offer from the Nicosia Municipality and you will gain an understanding of the capital of Cyprus in a way no guide book could ever tell you. You have to see, hear and touch the city to really understand where it has come from. Absolutely well worth the time spent. The contact telephone number for the office is 22 674 264. You call this number to book yourself on the tour, ideally the day before in case it is full. If you just turn up, be sure to advise the guide you are there, or they might leave you behind somewhere by mistake! What else can I do while I am here? Well there is quite a bit really. It depends on what you like and to be fair when you visit the Nicosia you visit for the culture and history mostly, so here are some other places for you to see. Do you want to walk across the green line? 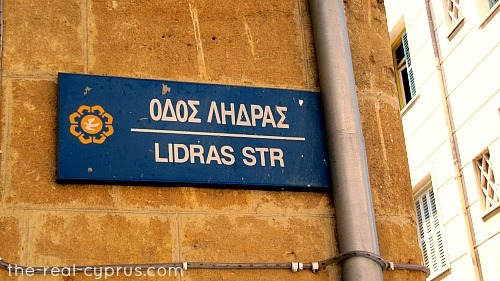 The majority of tourists to Nicosia will come to visit the north side of the city and will cross on Ledra Street. You can read about what you need to bring with you and what the rules are about shopping, timings and so on.